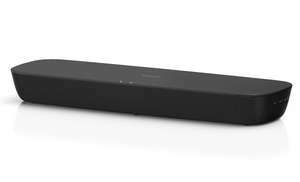 Good soundbar for the money, I am tempted, Girlfriend will murder me but no one will hear my screams for help if she turns this up. What defines all in one? Is it more than 1 channel? 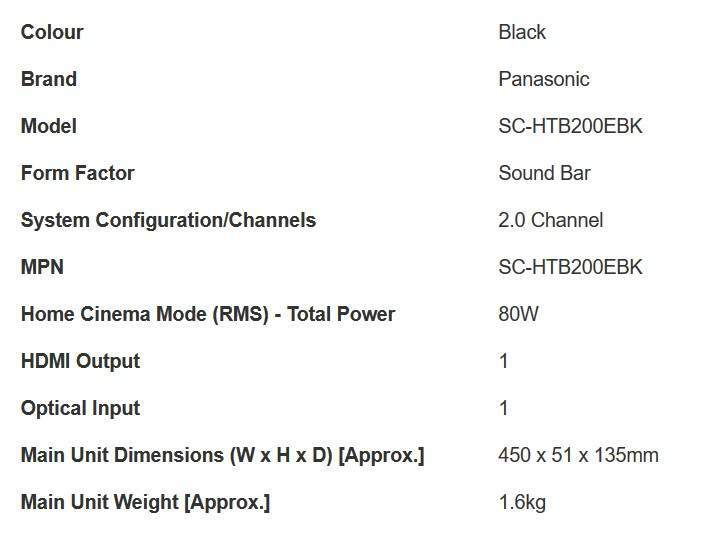 What defines all in one?Is it more than 1 channel?